To those who placed children up for adoption – we commend you for your selflessness and remember how you hold that child in your heart. 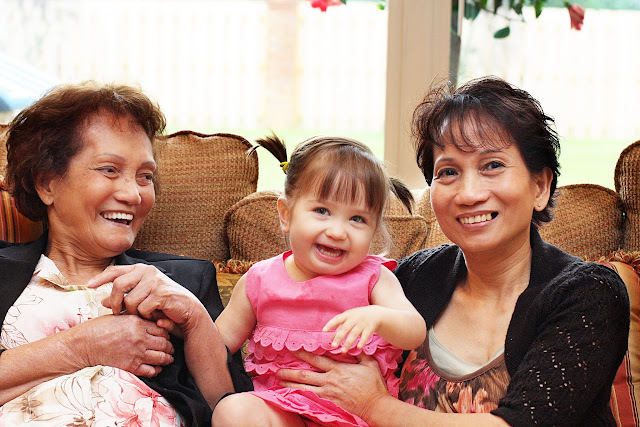 Autumn with my mom and my grandmother, before she moved back to the Philippines. 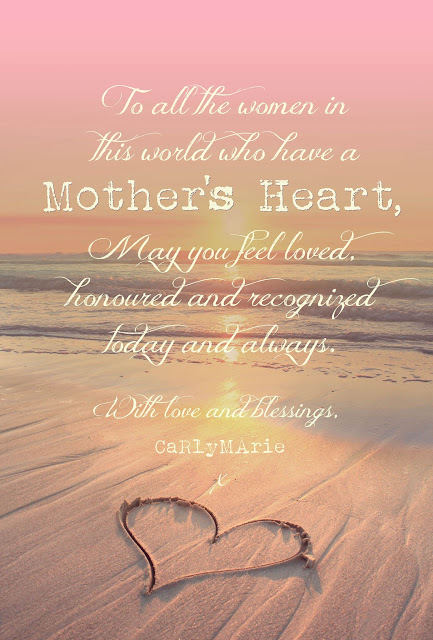 to you mothers who mother. you mothers who have lost. you who dream of being mothers.